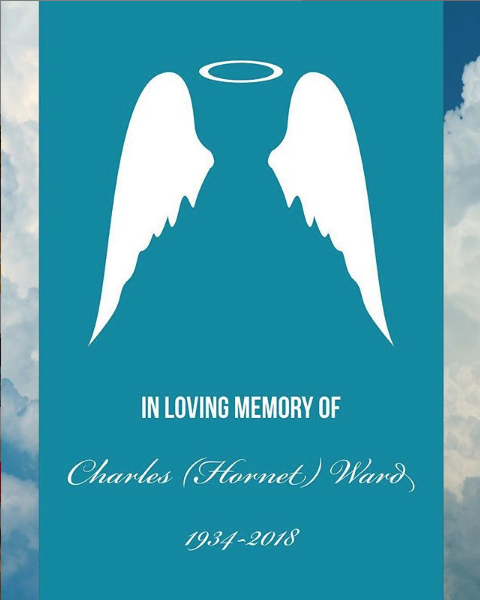 Charlie was born to Cecil and Tessie Ward who decided to make El Paso their home in the early 1940’s. In 1946, Cecil opened Ward Motor Clinic on Wyoming Street with eight bays, a radiator and body shop, and soon had a thriving automotive repair business. Upon Cecil’s retirement, Charlie bought the business from his father, and continued to serve the El Paso population. In 1976, Charlie’s son David joined him. Ward Motor relocated to the Eastside of El Paso in 1983, with a more modern and larger building with fourteen bays, which was Charlie’s pride and joy. Charlie was also a very active member of the Automotive Service Association which advocates for independent automotive repair facilities nationwide. In 2007, Charlie retired, and passed the torch to his son David, who purchased the business from him just as Charlie had from Cecil years before. David continues to carry on the Ward Motor legacy. The Ward Motor family mourns the loss of one of its own.